Alem was born into a musical family and started practicing the guitar at the age of 6. At the age of 11 he discovered the drums and from that moment he was able to express himself. Instinctively he always imitated the drum rhythms with his mouth. One day in 2006, his brother told him, "You're doing beatboxing!" In 2008, during the Lyon music festival he met beatboxer 'BMG'. It was the first time he could share his passion with someone who understood him. This meeting started his adventure in competing, including the French Championship as well as European and international battles. Alem has also collaborated on several musical projects (Group of Jazz, gospel, Irish music, Breton) which has allowed him to expand his stage experience. 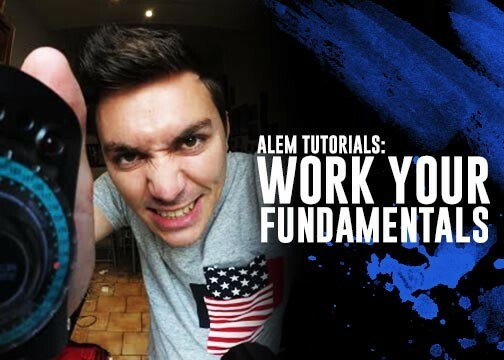 Alem seeks to pass on his passion and experiences. Today as an artist he is involved in hosting educational workshops in schools, associations and music schools. 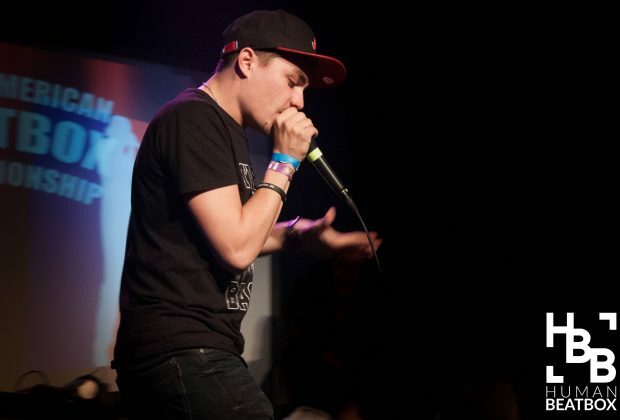 In 2015, Alem became the first French World Champion in the Men's Solo Category, as well as, Tag Team Champion with beatbox partner, BMG. 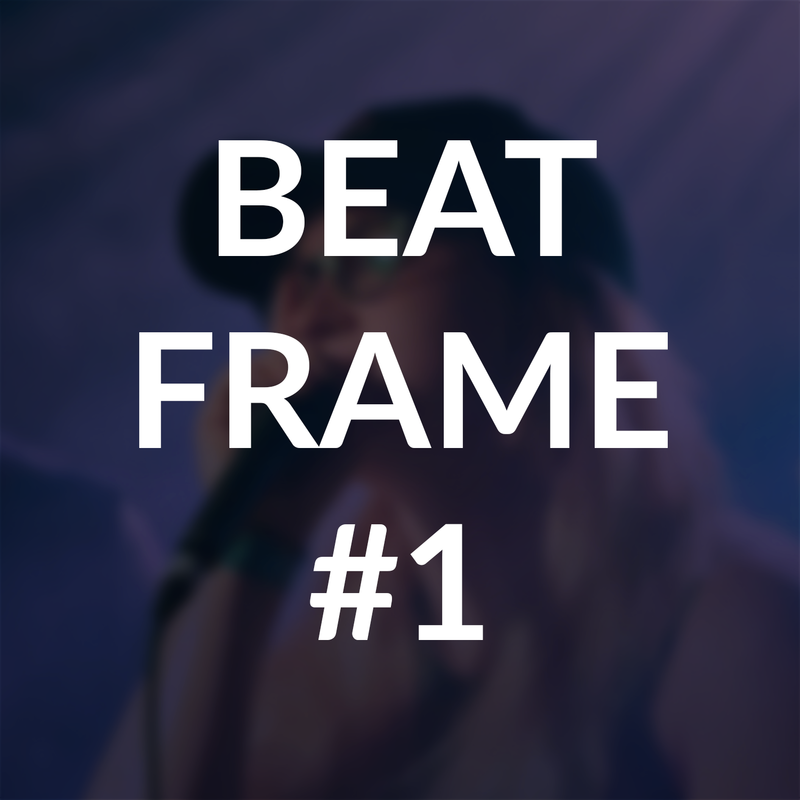 In 2018, Alem and female solo Champion, Kaila Mullady, both entered the 5th Beatbox Battle World Championships, marking the first time a World Champion has attempted to defended their title in a consecutive World Championship. Alem was defeated by B-Art in the Top 8 battles. 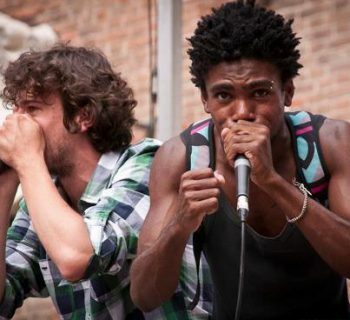 In 2019, Alem and newly crowned World Champion, Alexinho, entered into the Grand Beatbox Battle as the Tag Team, UniTeam, winning first place in the Wildcard competition.